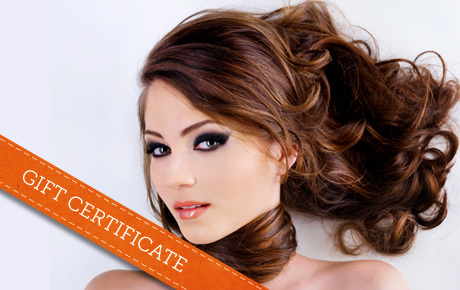 Get a cut you can count on with 50% off a $30 Gift Certificate to Solache’s Cuts in Schaumburg. This family-friendly salon offers services for the entire family. The staff at Solache’s has a passion for haircare, and this longstanding salon has been serving the Schaumburg community for more than 30 years. Solache’s boasts strong ties with the community, and the excellent customer service keeps loyal customers coming back and referring friends. This one-stop haircare hotspot offers everything from standard cuts and color to updos, perms and highlights. The skilled stylists will make sure you’re comfortable and content while they spruce up your look.